The Mantra Room has become the place to be for conscious community on the Gold Coast. Not just for the spiritually inclined, but for anyone seeking comfort and connection in a cosy, uplifting environment. 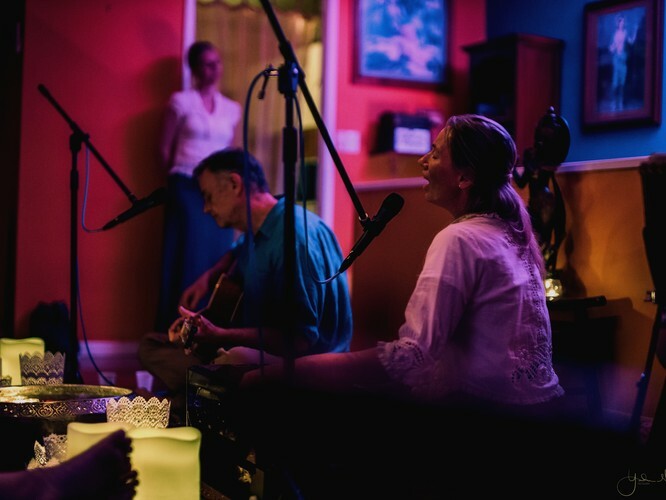 Friday nights flow with beautiful sacred chanting that will calm your mind and bring happiness to your heart, an offering of a warm herbal tea, and a delicious dessert. Leave feeling refreshed, replenished and ready to float into the weekend.